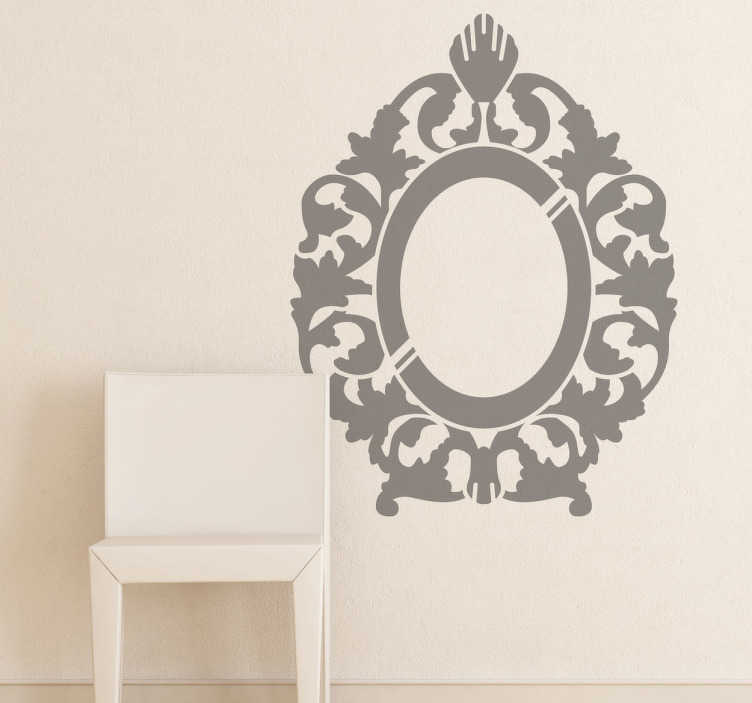 This wall sticker has an attractive design of a rococo mirror which is perfect to give your home a touch of elegance! This original decal is an indicative of a piece of furniture or decorative style of architecture used in the 18th century in Europe. Beautiful piece of wall decoration for your home. Available in several colours and dimensions.